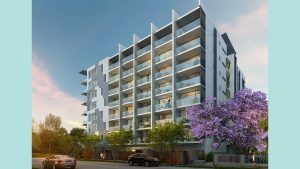 Brisbane-based developer DevCorp is renowned for delivering quality multi-storey developments. 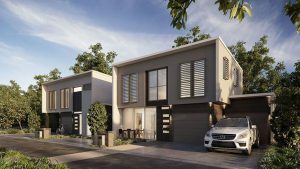 It is currently delivering circa $300 million in projects across Brisbane in the suburbs of Stones Corner, Chermside, Kangaroo Point, The Gap and Fortitude Valley. Its iconic development, Lume at Kangaroo Point sets a new standard for boutique owner-occupier developments in Brisbane. Since the company launched in 2001, it has been creating boutique residential developments of exceeding quality. There are currently no recent News from Devcorp.